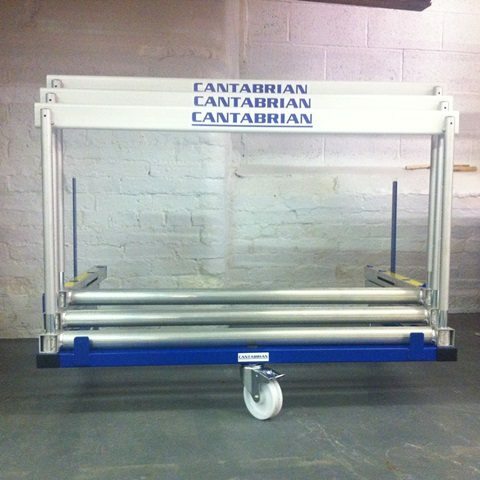 This Cantabrian Hurdle Trolley can hold up to 10 hurdles. 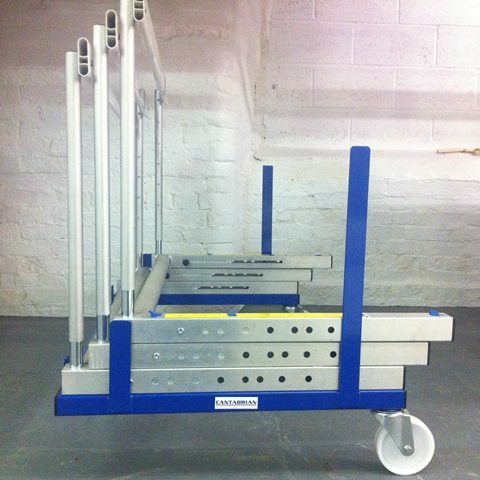 two side supports, which keeps the hurdles sturdy when being wheeled around. 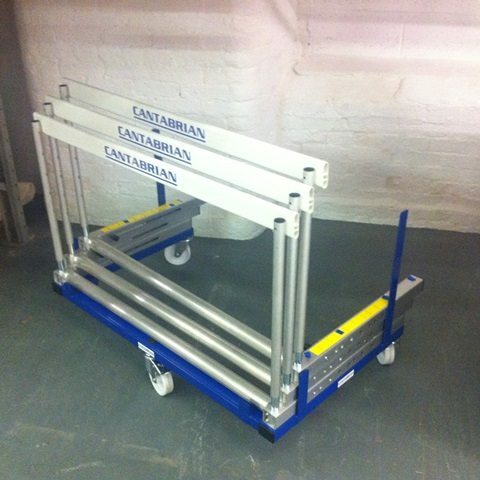 Made from polyester powder coated steel, this cantabrian hurdle trolley has two side supports, which keeps the hurdles sturdy when being wheeled around. 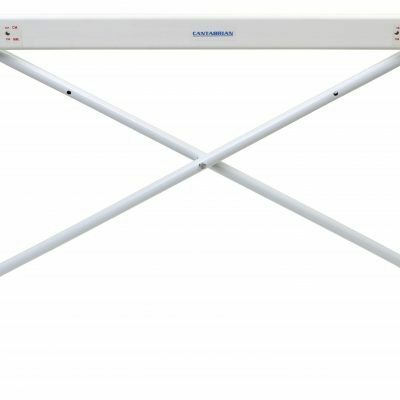 Designed for hurdles that are 117cm wide. 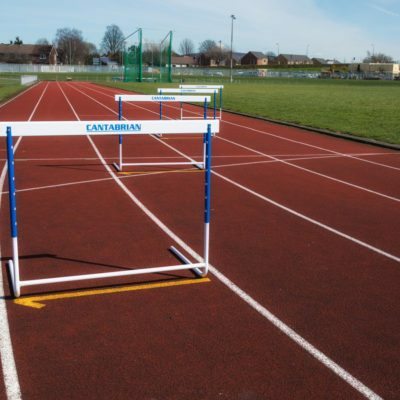 Should your hurdles have different dimensions, please advise when placing your order.